Disclosure: This is a sponsored post on behalf of Donate Life. All opinions expressed are my own. 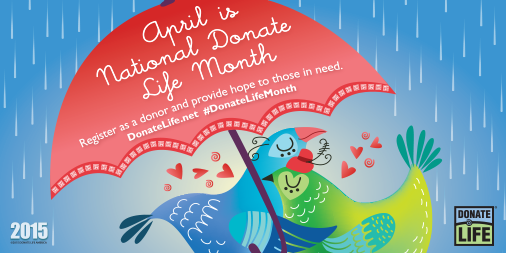 I'm popping in with a quick reminder that April closed out National Donate Life Month and wanted to bring attention to the cause especially in the wake of the enormous need that continues. 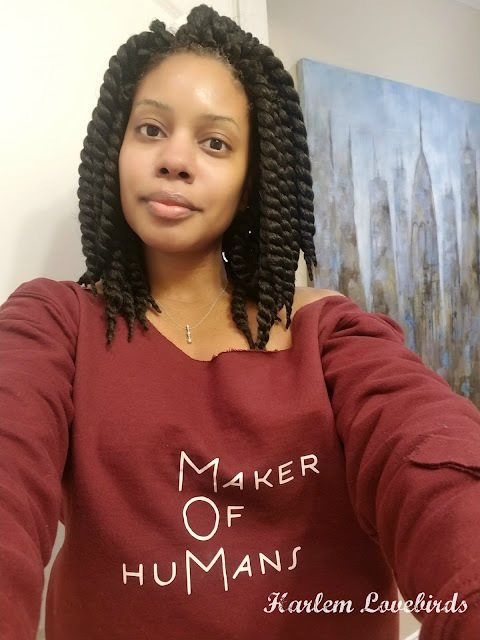 In the U.S there are currently nearly 125,000 people in need and it's a topic that my family has discussed and seen the benefits of within our circle. What's so surprising in that while 90% of Americans support organ donation only 30% have begun to take steps to do so. To learn how to you can get started please visit www.donatealife.net. Have you taken steps to become an organ donor or been affected by it in your family?